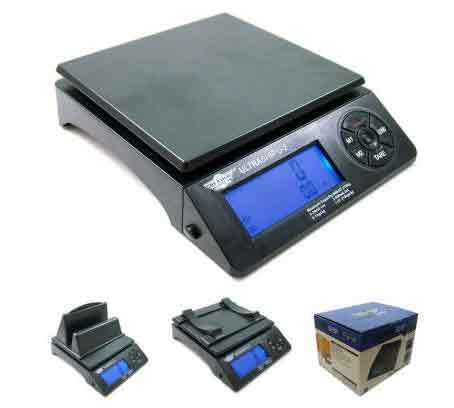 We offer Digital Scale, Baby Scale, Infant Scale, Weight Scale, Counting Scale, Price Computing Scales, Physician Scales, Home bath Scales, Pocket Scales, Postage scales, Legal for trade scales, and Wheel chair scales. 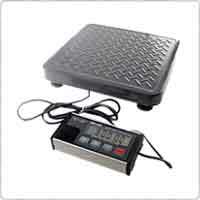 Our Retail scales rapidly and accurately provides single piece weight and price per pound making them the perfect scales. 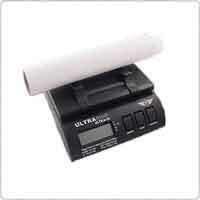 We also feature Counting scales, Hanging Dial Scales, include Mechanical & A/C & Battery operated for areas without electricity and for the Farmers Market Retail Locations.